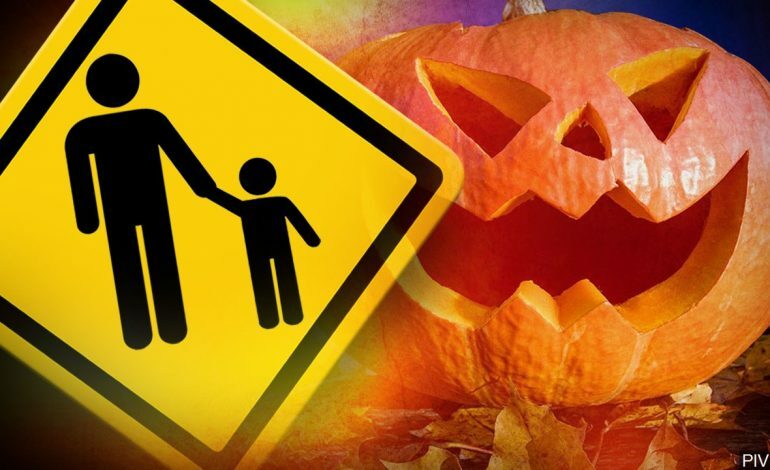 UPDATE 3:30 PM: Rockport, IN is asking people to trick-or-treat on Tuesday, October 30th from 4:30 p.m. until 8:00 p.m.
UPDATE, 12:08 PM: The cities of Carmi, Poseyville, Sturgis, Uniontown, and Shawneetown have announced trick-or-treating will take place on October 30th. Earlier: Multiple cities in the area have announced changes in Halloween festivities due to heavy rain in the forecast. In Webster County, trick-or-treating day in Providence, Clay, Dixon, Sebree, and Wheatcroft in will now take place on October 30th. Madisonville, Kentucky and Jasper, Indiana have announced they are doing the same as well. The Uptown Trunk or Treat in Providence has been changed to October 30th as well at the City Park from 5:00PM to 7:00PM. Henderson Police Department has also recommended that residents of the city trick-or-treat the night before Halloween. We will continue to updates this list as we receive more information.